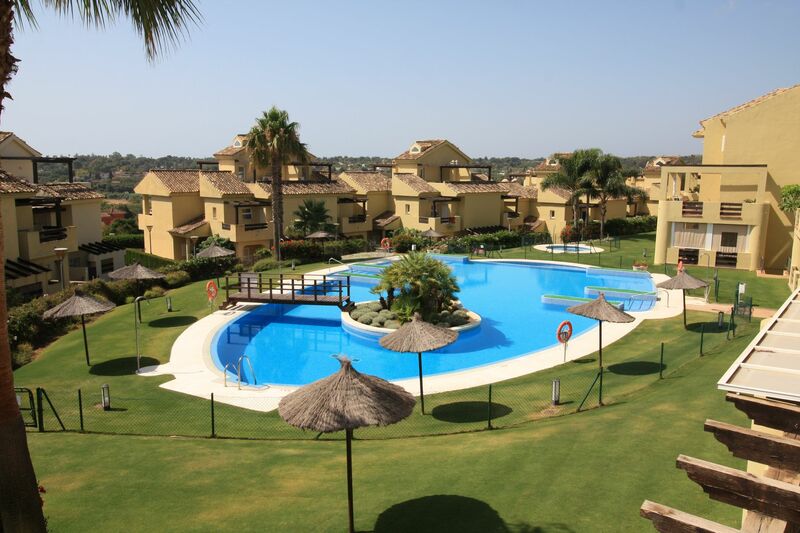 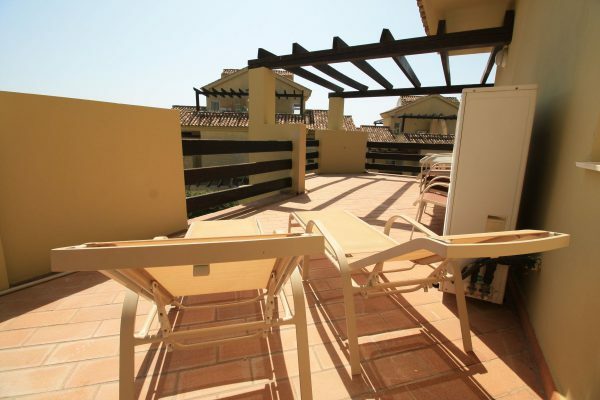 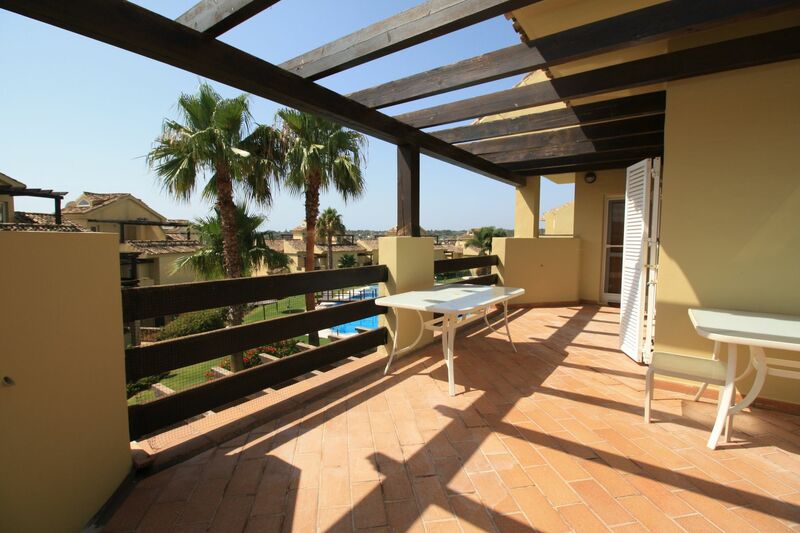 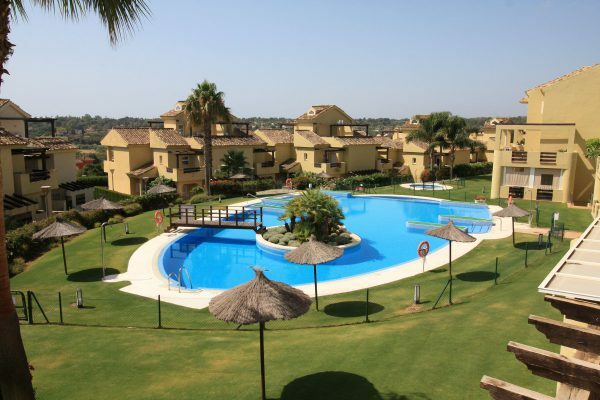 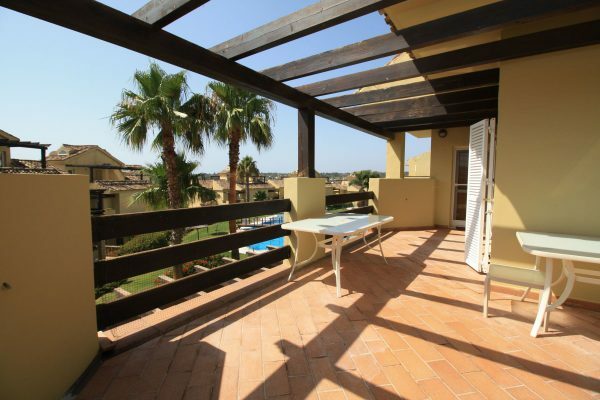 A very bright 2 bedroom corner apartment with spacious terrace in the highly sought after Hoyo 1 development in Pueblo Nuebo de Guadiaro, Sotogrande. 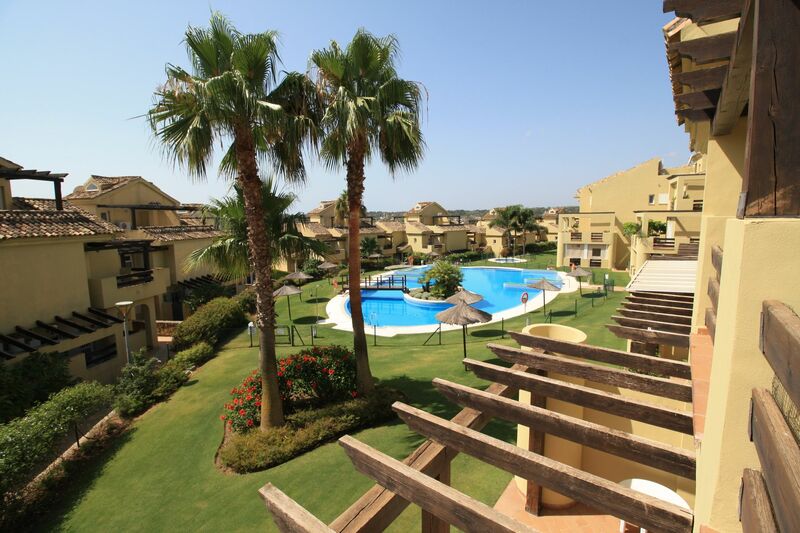 Hoyo Uno is a gated community with a fabulous pool and lush garden area that is walking distance to shops and public transport as well as the very popular La Cañada Golf course. 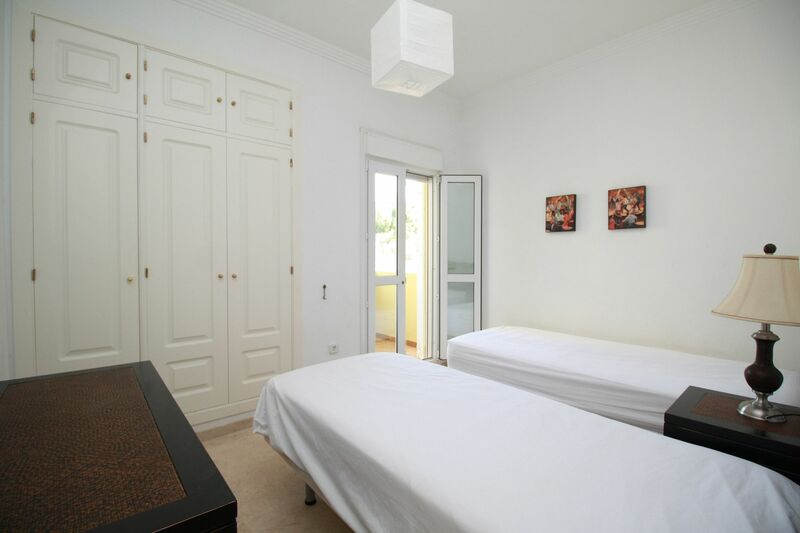 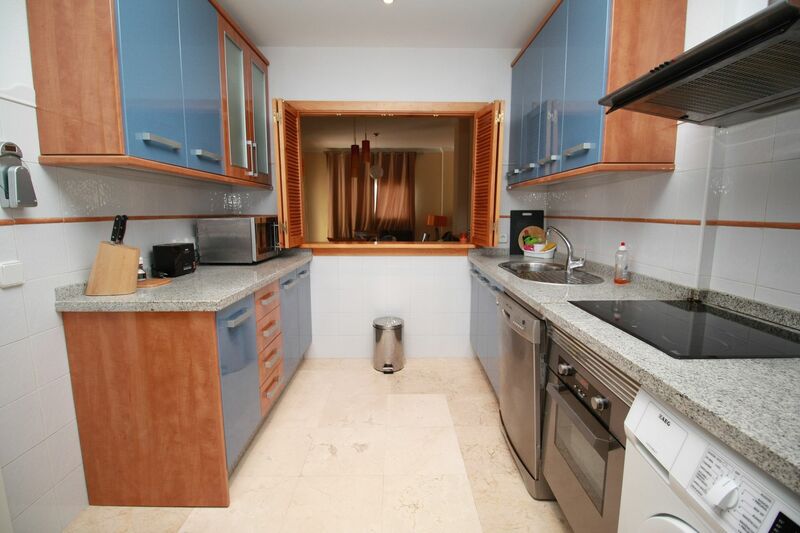 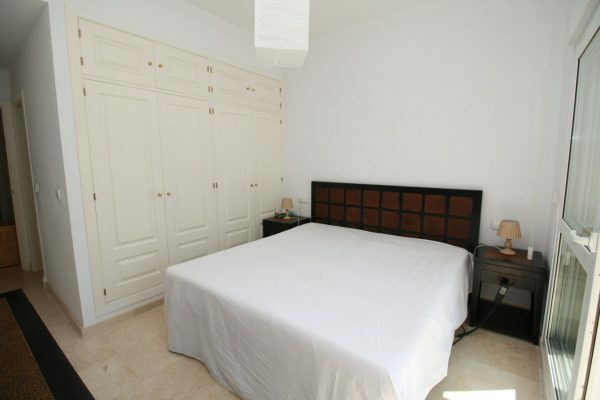 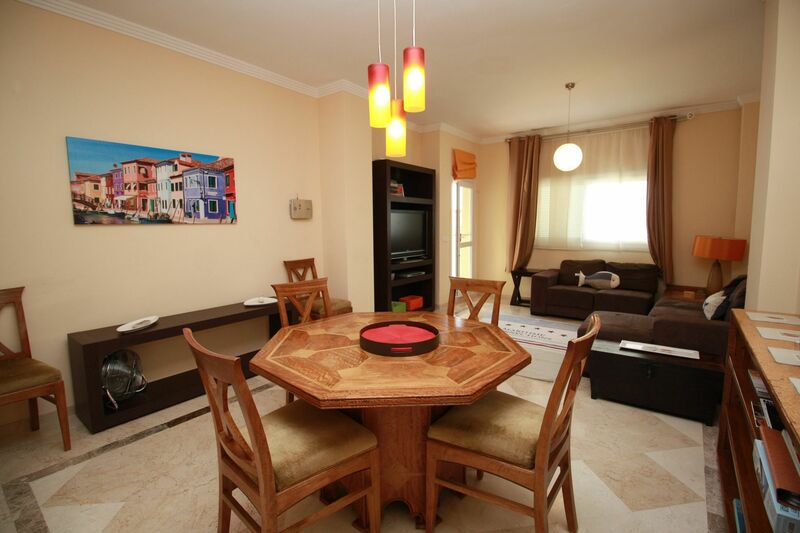 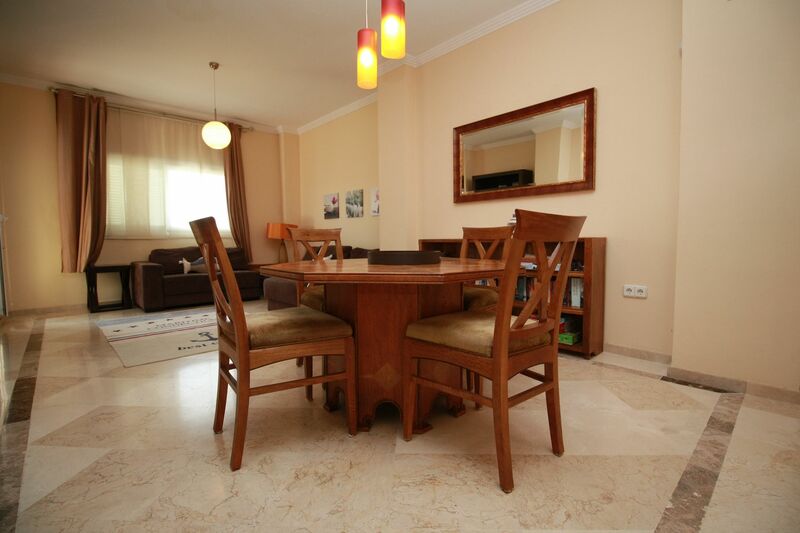 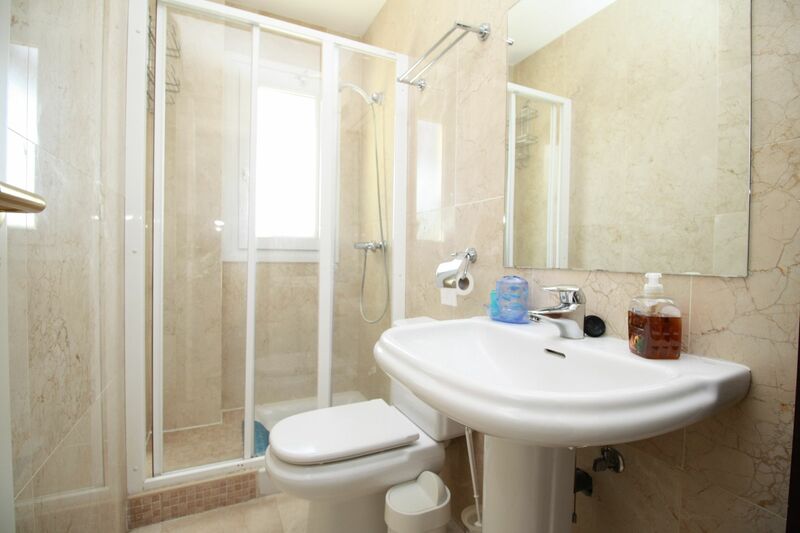 The property also comes with a storage room, fully fitted kitchen, alarm and air conditioning.